It was hot today. It was in the 100s. 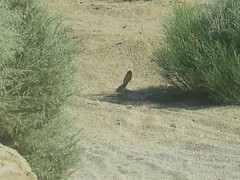 Seeing these jack rabbits “cooling” themselves was not an uncommon scene. Before today, I had only seen 2 hares, but after today I have lost count. 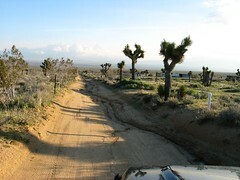 I am just coming home from exploring the roads on the other side of the desert from the Antelope Valley California Poppy Reserve.